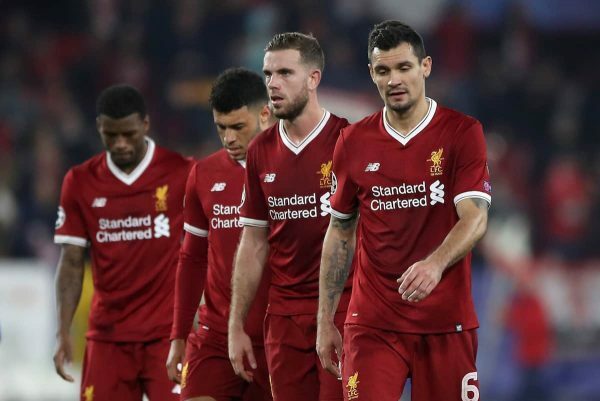 Liverpool travel to Spain on Tuesday evening as they prepare to face Sevilla at the Ramón Sánchez Pizjuan in their penultimate Champions League group game. 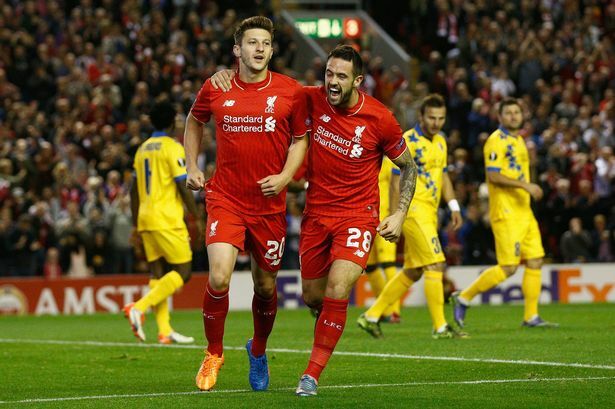 The Reds are currently top of the group on eight points with Sevilla following closely in second on seven points. Jurgen Klopp's side collected a 3-0 win over Maribor in their last outing in Europe thanks to goals from Mo Salah, Emre Can and Daniel Sturridge. 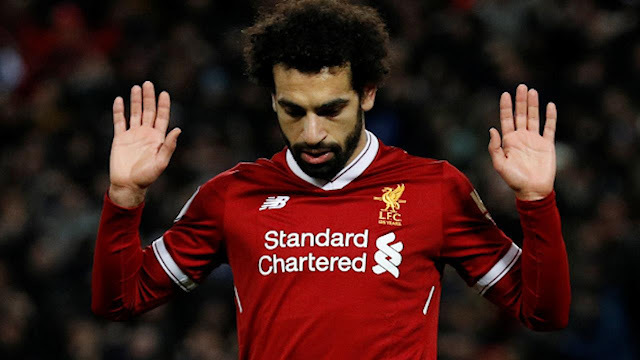 Mo Salah is having an absolute stormer of a start to the season and if he features on Tuesday night I'd be banking on him to find the net. Prior to this season, Sevilla and Liverpool have only crossed paths once before, that was in the Europa League final of 2016. How do the Reds weigh up against Spanish opposition in general though? Liverpool have met Spanish opposition on 24 occasions since 2000. During that time the Reds have lost eight, drawn six and won 10.